Neuroscientists have learned that dendrites do more than just provide passive wiring in the brain. These nerve cell connectors also process information, essentially functioning as tiny computers. Our brains, it would appear, pack more computing power than we assumed. Dendrites are those branch-like extensions at the beginning of neurons that increase the surface area of cell bodies, or soma. 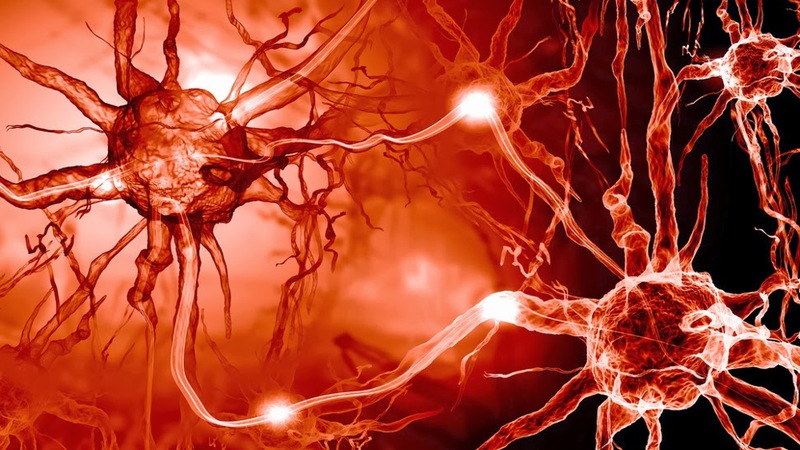 These tiny outgrowths receive information from other neurons and transmit electrical stimulation to the soma.